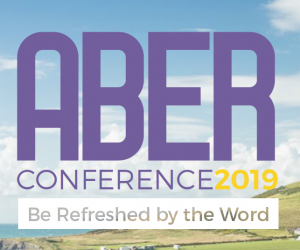 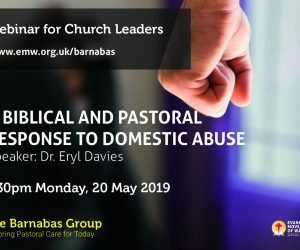 ExtraTime at Aber – The programme is designed to complement the main conference meetings, looking at key biblical issues specifically for 16-21 year olds through a series of seminars throughout the day as well as the ExtraTime late meetings. ExtraTime is not just about meetings, it is also an opportunity to meet other Christian young people through a number of social events. 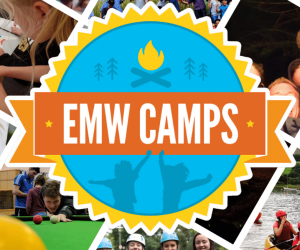 These include a newcomers’ lunch, quiz night, BBQ and the annual football and netball tournaments.